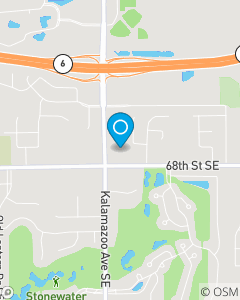 on the corner of 68th St. and Kalamazoo Ave.
We are here to help people's lives go right! Our team has over 70 years of experience in the Insurance and Financial Service world. We love to help people with insurance questions, financial questions and even restaurant recommendations. Anything you need please contact us.